Stay productive, connected and entertained with computers and tablets featuring latest technologies.Kiindly deal website offers incredible coupon discounts plus cash back on computers and tablets from leading OEMs (Original Equipment Manufacturers), including Dell, HP, Acer, Toshiba, to name a few. Apart from OEMs, we have affiliated with leading stores like Walmart, Best Buy, Amazon, and TigerDirect. You can save more (up to 80%) with our cashback deals app available on iOS App Store. 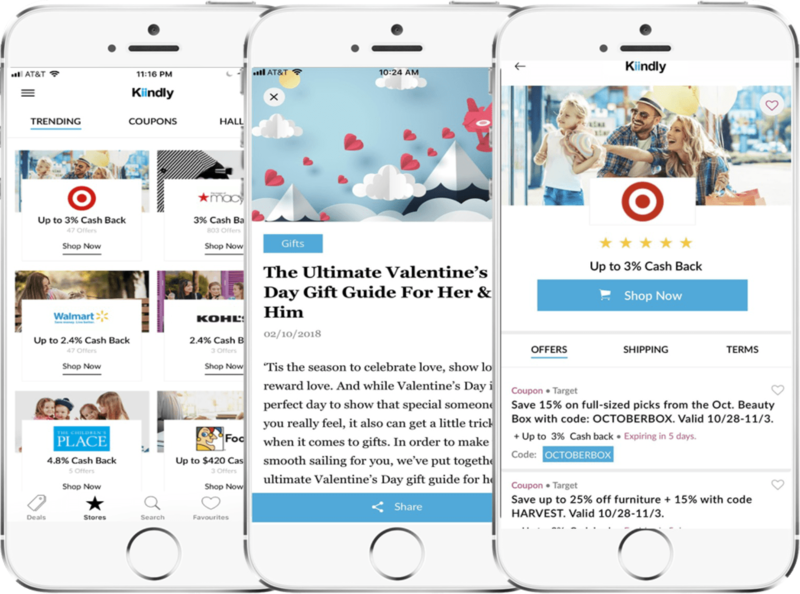 The coupons app delivers a seamless shopping experience. When you select a product across any category, it pulls up the entire store of the corresponding merchant in the app. You can see product and their alternatives at the same place and make a smarter purchase decision by comparing prices, discount savings and cash back. Cashback is sent to you directly through PayPal or eCheck.